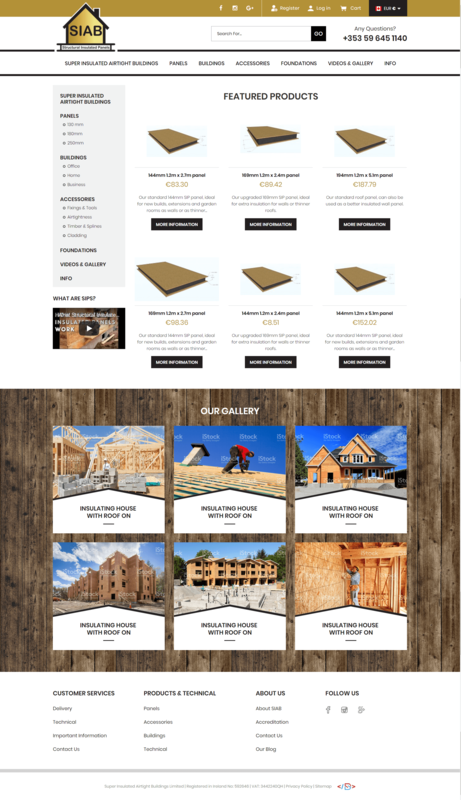 Results to Date: Magento Shop has been built and is due to be populated by the client. 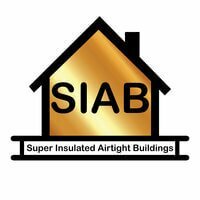 Company Description: Manufacturing, supplying and fitting of structural insulated panels to both the commercial and private sectors. Objectives: Domain and Keyword Analyses, New Website Build incorporating a Magento shop.